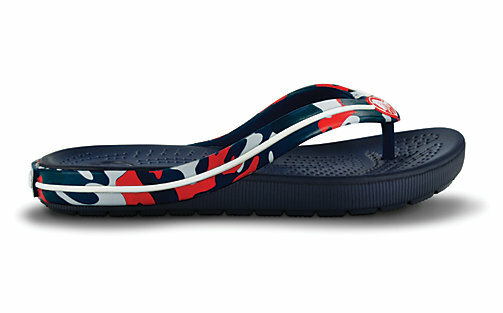 Score some great deals at Crocs.com today with two codes that work together! You will get 25% off your entire order + FREE shipping! Check out the clearance section for the best deals, but you’ll find Crocs as low as $7.49 after the discounts.